Over 10,000 submissions were sent in, with only 10% being recognized for excellence, so Crowd is certainly in select company, especially given that they also won a second award for their own website. 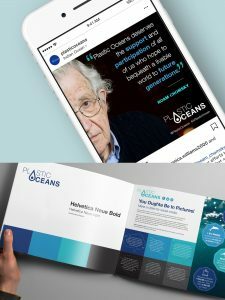 Crowd’s efforts included Hardin; Jason Beckerleg, who was head of design; Emily Tinklenberg, junior designer; Jaimy Warner, who heads up social media for Crowd in North America; and Veronica Williams, junior developer and content marketing. 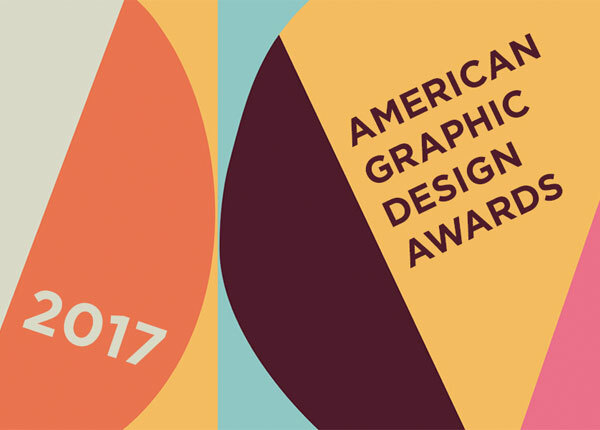 The American Graphic Design Awards reflect the increasingly expansive ways in which graphic design shapes business and society, products and services, commerce and culture. The awards are presented annually by Graphic Design USA (GDUSA), a business-to-business information source for graphic design professionals. Crowd is a full-service creative agency that was founded in Bournemouth, England, five years ago. In addition to Bournemouth, it now operates offices in Detroit, San Francisco, Toronto, London, Dubai and Shenzhen. The Foundation will continue to work with Crowd at various levels as we move into 2018. So stay tuned for upcoming projects that will help us to continue our mission to encourage the world #RethinkPlastic and make an impact in the battle against plastic pollution.